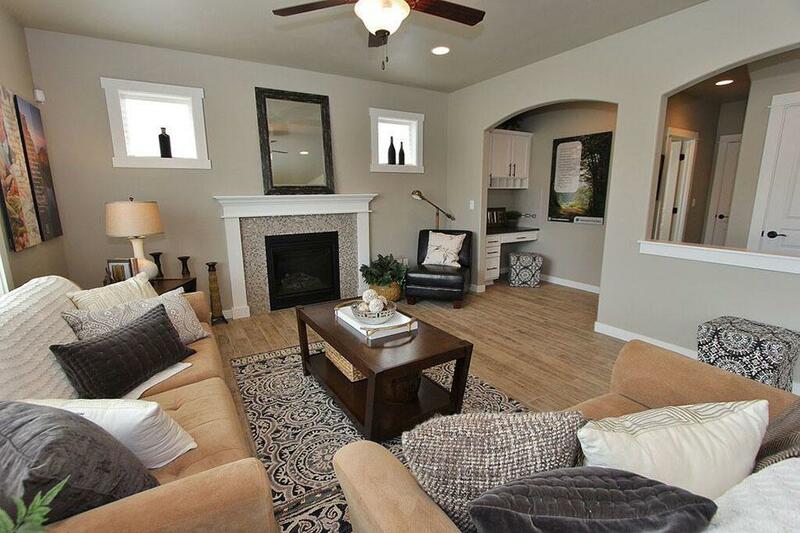 The 2470 square ft. Stoneridge Encore is a smartly designed two-story home offering equal parts style and space. The main floor is comfortable and inviting, with an open concept large kitchen and great room, den, and powder bathroom. Upstairs features three bedrooms, a conveniently located laundry room, and the extra roomy bonus room. The master bedroom features an oversized closet plus a deluxe ensuite bath, including a soaking tub and double vanity. The versatile Stoneridge Encore delivers everything you need and more, in a sizable yet charming package. 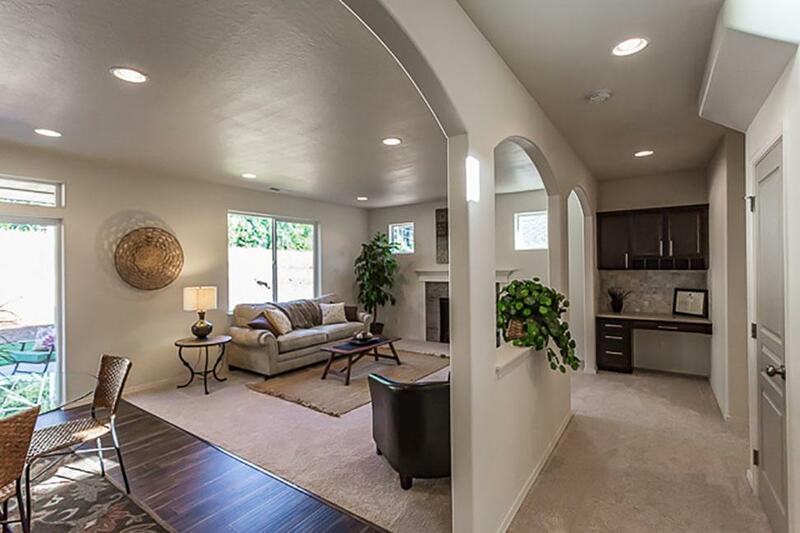 HOA allows for shops, and this home is located on a cul-de-sac lot. 1 block from Majestic Park with a large side yard that would be great for extra parking or a shop. 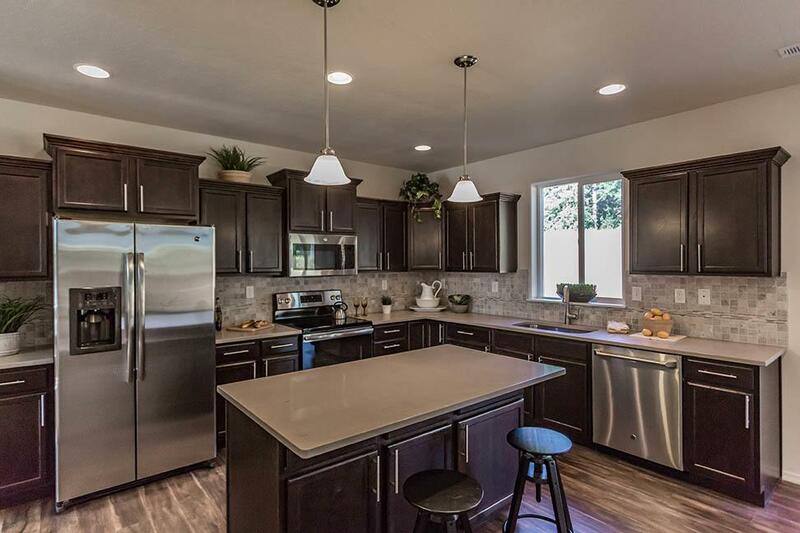 Maple cabinets, Quartz counters, and many more upgrades included. Listing provided courtesy of New Home Star Idaho. © 2019 Coeur d'Alene MLS. All rights reserved. The data relating to real estate for sale or lease on this web site comes in part from Coeur d'Alene MLS. IDX information is provided exclusively for consumers' personal, non-commercial use and may not be used for any purpose other than to identify prospective properties consumers may be interested in purchasing. Information is deemed reliable but is not guaranteed accurate by the MLS or CDA Home Finder | Professional Realty Services.Data last updated: 2019-04-18T13:03:52.807.